Format: Vinyl Record LP, Epic Records. 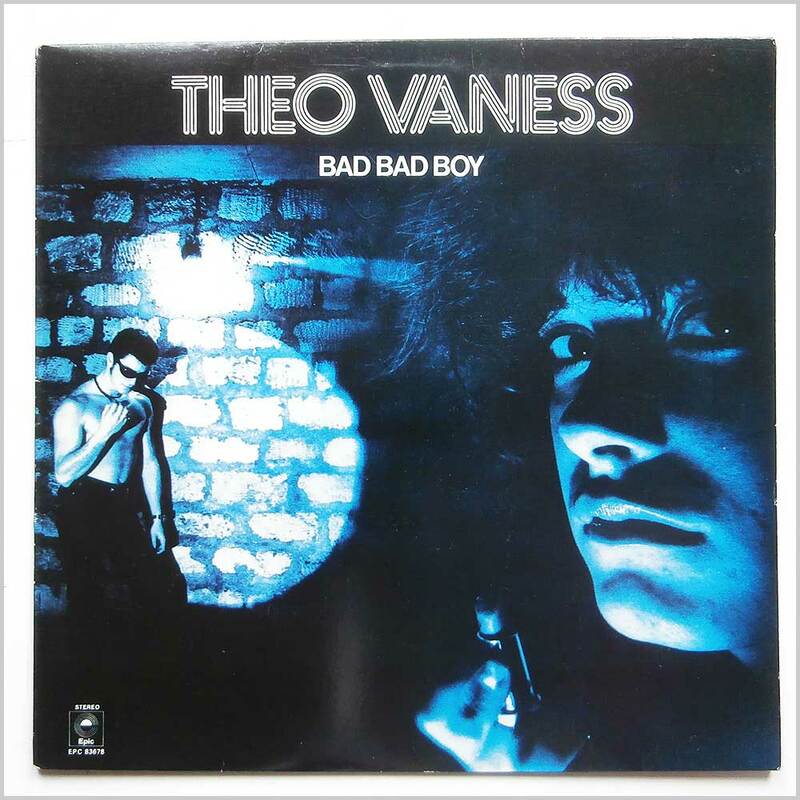 UK release from 1979. 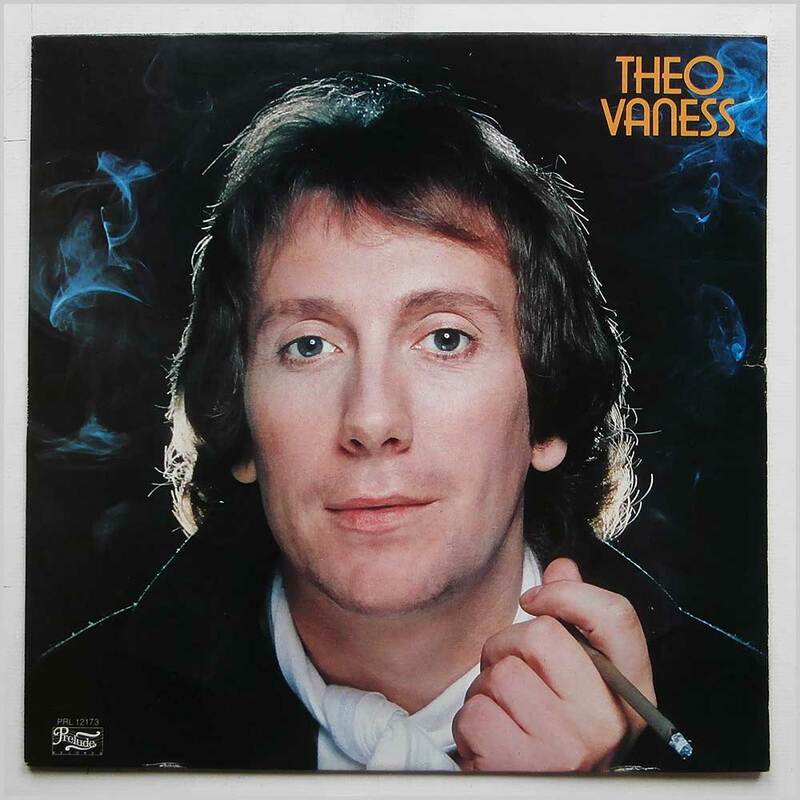 Soul music LP release from Theo Vaness. Classic Soul Funk music LP. First or early UK pressing with A-1 and B-1 in run out grooves. Record labels are the Epic orange coloured versions. Lovely fresh and clean copy. 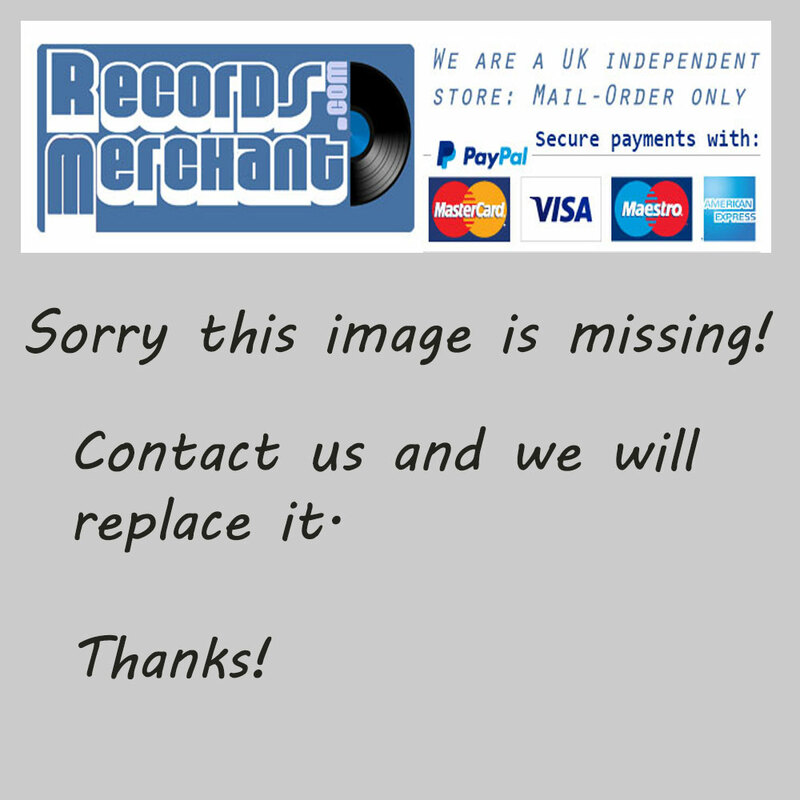 Format: Vinyl Record LP, Prelude Records. 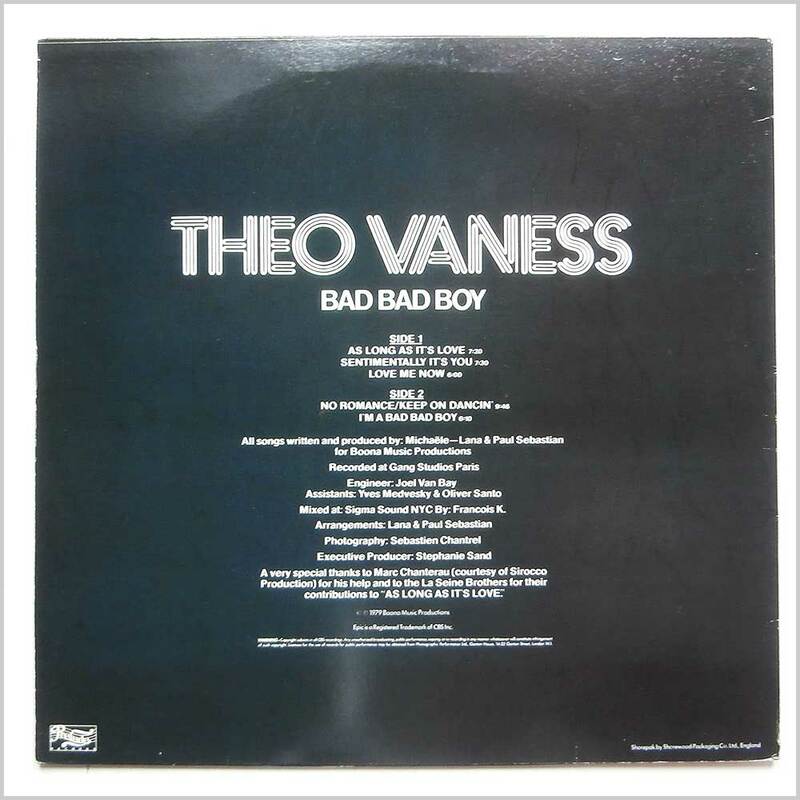 USA release from 1979. 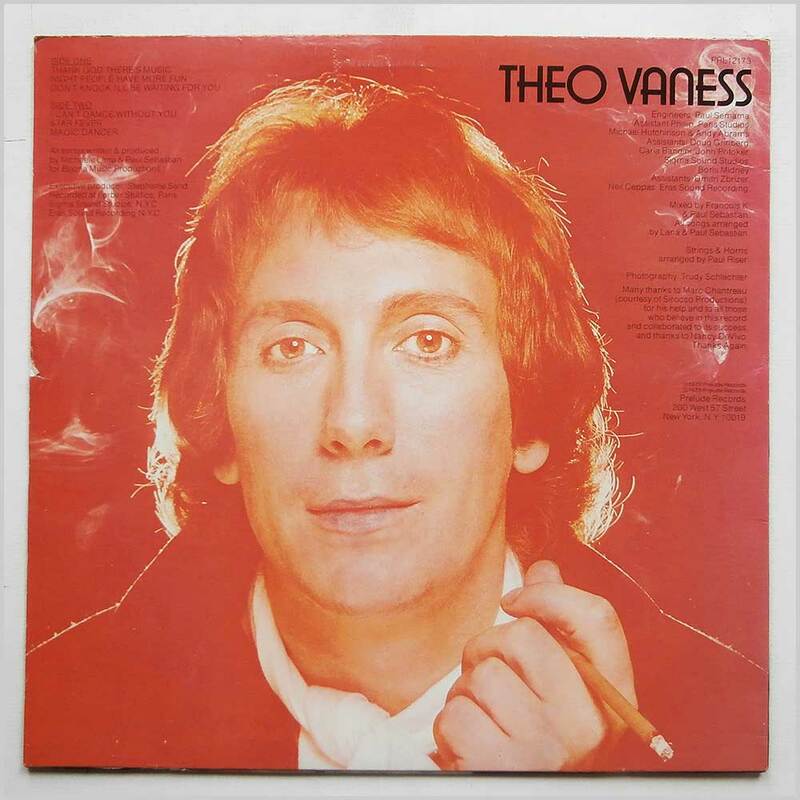 Soul music LP release from Theo Vaness. Classic Soul Funk music LP. Lovely fresh and clean copy.